You can support your favorite local nonprofit organization during Richland Gives. Donations will be accepted from November 1 through 7 p.m. on November 27 for Richland Gives. November 27 is designated as Giving Tuesday to encourage people to contribute to local nonprofits they care about through a single giving platform/website. The Richland County Foundation is hosting the day to build capacity, grow philanthropy and make the community stronger. Midnight tonight is the start of Giving Tuesday – November 27, 2018 – a day to aid non-profits across America. 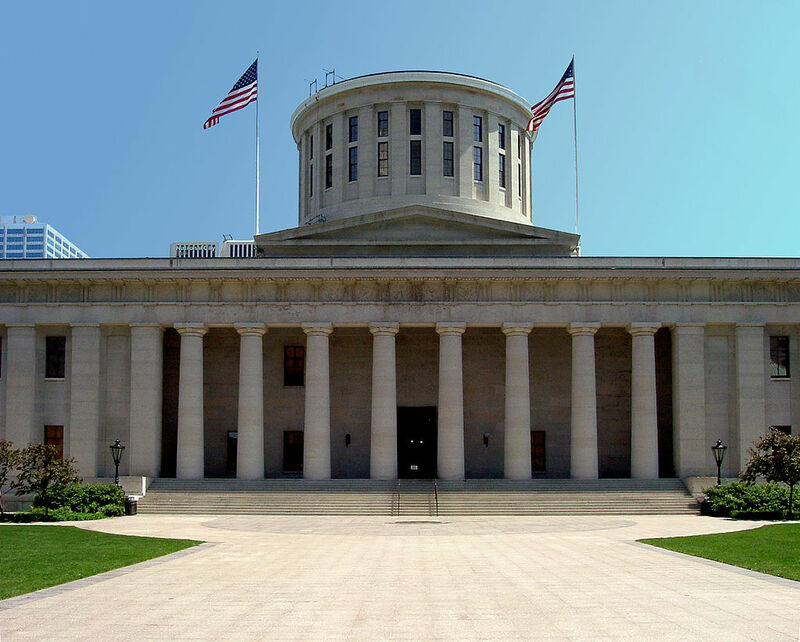 The Ohio Genealogical Society is participating in Richland Gives set up by the Richland County Foundation to help organizations in the Mansfield-Bellville area. 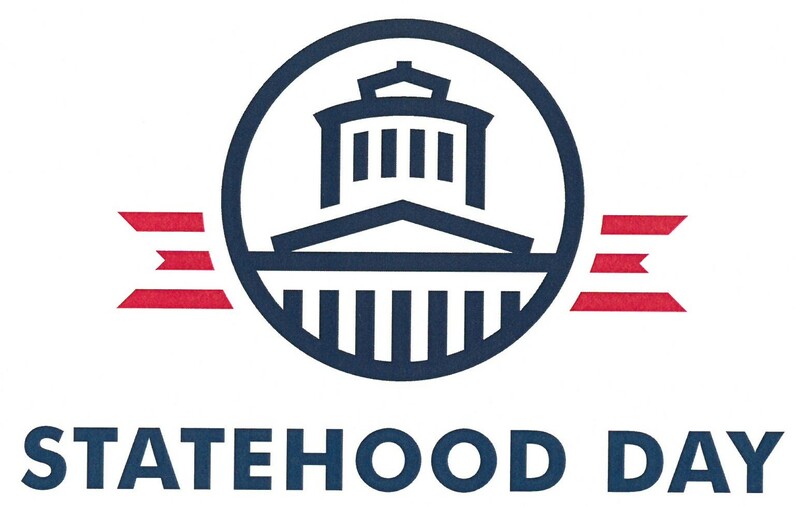 Although their promotion of OGS posted today is written with an aim at Richland County donors, we know that OGS serves all 88 counties and our library and archives contains treasures on all regions. Please participate in this day of giving. 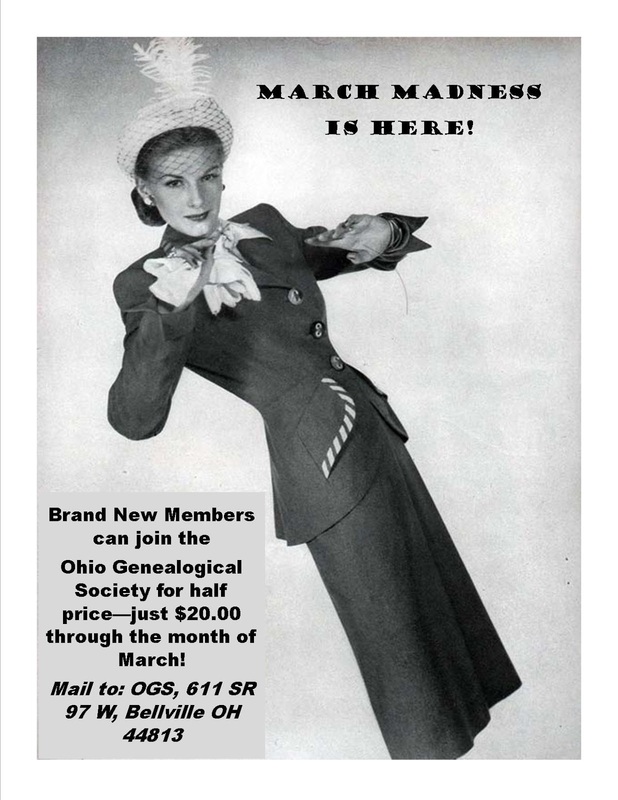 Just click on the link below for Richland Gives – click on “Give Now” in the blue box – and choose the Ohio Genealogical Society! A BIG THANK-YOU to you all! We are proud that the Ohio Genealogical Society is a part of Richland Gives. 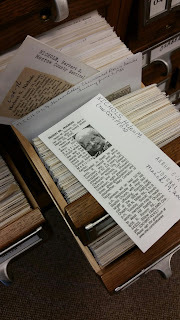 We hold over 65,000 volumes in our local and family history reading room about Richland County, about Ohio, and about the world. Mansfield’s earliest newspapers from 1823 are here! The first Richland county census, taken in 1815, is here! The records of the Oddfellows and Knights of Pythias are here! Over 1,000 original identified photographs of Richland county pioneers are here! We archive family Bibles, old business records, World War I records, ancestral charts – and just a lot of information on the pioneer families of Richland County. This year, we hope to see your name on the list of donors to our organization through Richland Gives. 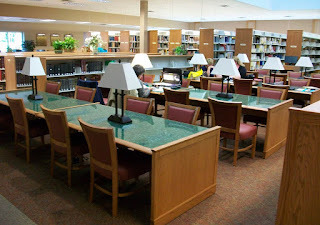 Your help is our opportunity, and, it is indeed a REAL opportunity for all of you to explore the non-profit world in the Mansfield area, and our unique collections to assist you in family history research. 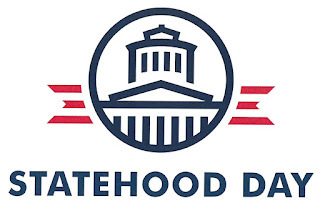 We all have worthwhile missions, we have excited people who are committed to achieving goals that meet those visions of improvement, and we are celebrating life, arts, education, and culture in Richland County with our participation in and support for the activities of all the local organizations that bring our community together. Do you need to fuel up that librarian in you to do a better research job? 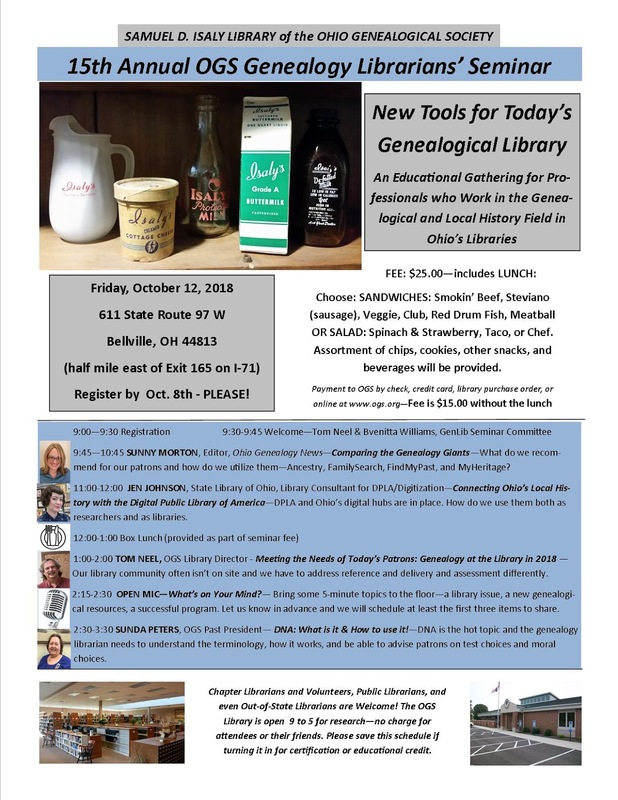 The Ohio Genealogical Society is holding its 15th annual OGS Genealogy Librarians’ Seminar on Friday, October 12, 2018 at the Samuel Isaly Library, Ohio Genealogical Society, 611 SR 97 W, Bellville. The fee is $25 (includes lunch) and the programs include Sunny Morton on “Comparing the Genealogy Giants: Ancestry, FindMyPast, FamilySearch, and MyHeritage”; Jen Johnson on “Connecting Ohio’s Local History with the Digital Public Library of America”; Tom Neel on “Meeting the Needs of Today’s Patron”; and Sunda Peters on “DNA: What is it & How to use it”. Please register by October 8th. This is an educational gathering for professionals who work in the genealogical and local history field in Ohio’s libraries. Librarians and library volunteers are welcome!